This D.R. 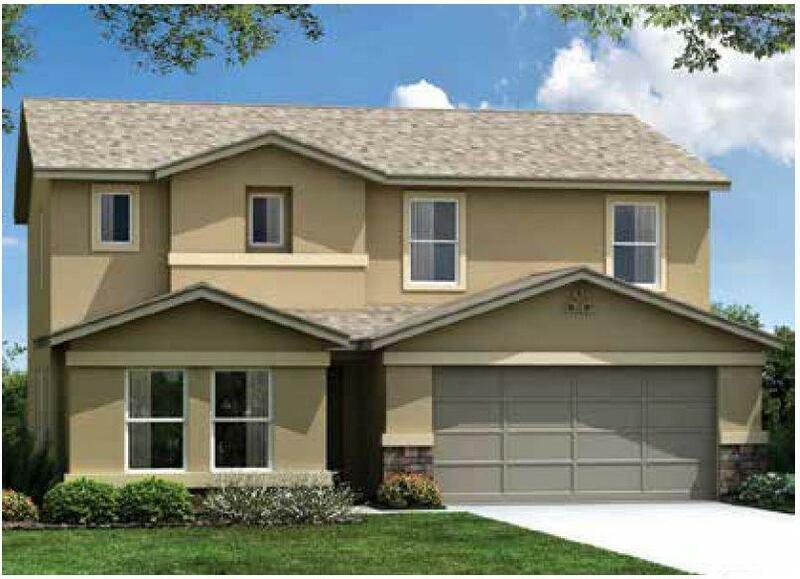 Horton home is located in the Oliveta Community, and features 5 bedrooms and 3 1/2 baths. One of the bedrooms is downstairs and is a suite with it's own bath. Perfect for a mother-in-law or teenager. Included in the home are granite countertops in the kitchen, and stainless steel appliances. Every D.R. Horton home comes with America's Smart home package which includes Skybell video doorbell, Smart thermostat, Remote door lock, light module, Amazon Echo and Amazon Dot. Home is under construction and will be completed at the end of May. 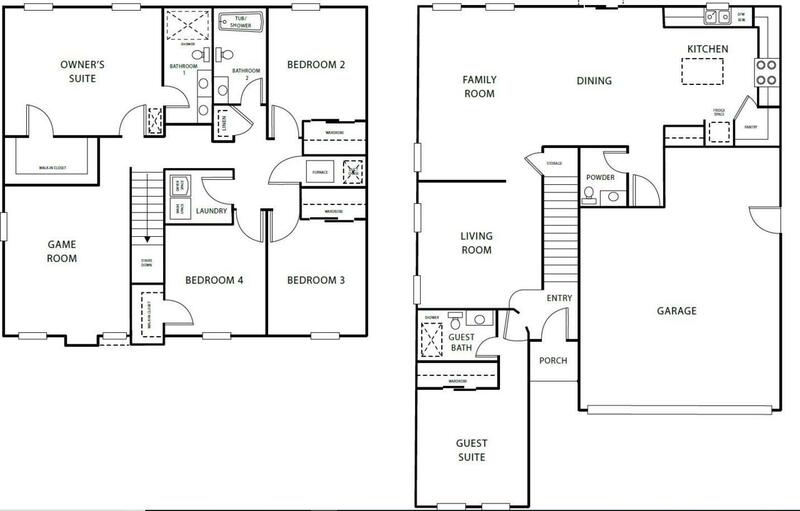 Please note the attached pictures are renderings and may differ from actual home. Listing provided courtesy of Maribel Puente of D.R. Horton Ca3, Inc..